Session 2: May 13 through June 14. Take the next step toward mastery! Sign up early to begin receiving Jim & RJ’s live commentary and daily reports beginning May 5. Get prepped and started early in recognizing nuances & contextual clues to maximize your education! Becoming competitive in any endeavor requires extensive practice, and our guided mentoring program provides all the reps and guidance you need to advance your skills. In order to further your market understanding, you’ll encounter a wide variety of trading days, simulating the experience of a much longer period of time. This will accelerate your ability to identify developing market structure, honing your intuitive ability to act when opportunities arise. If you didn’t take Session 1, don’t worry—it’s not a prerequisite. Every session is designed to give you more exposure, growing your knowledge base and deepening your market consciousness. Whether this is your first, third, or tenth intensive, you’ll continue to build your experience and develop your market awareness; every day you spend with Jim studying the markets is another step on your journey to expert. Access to Recorded Webinars – Live webinars are recorded in case you miss one or want to review again. Two Daily Reports – There is a morning report update and an evening recap and preparation report. Live Commentary – When we aren’t in a live webinar, Jim/RJ will keep you in touch with the market. Trade Dissection Lab (New!) – We will pick & analyze specific trades each week. 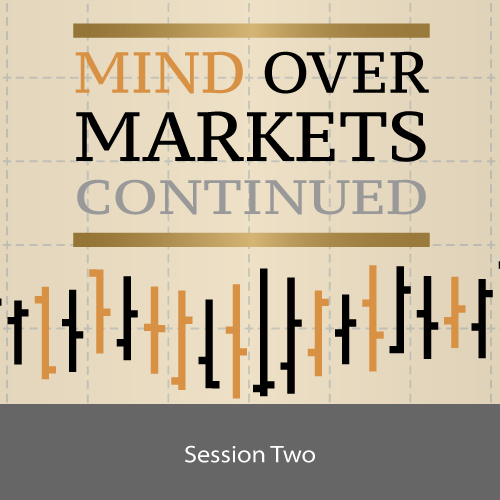 Review the day and witness how the Market Profile developed. Identify trades that pertain to your trading timeframe. Understand Jim’s thought process through synced comments. Accelerate your learning curve on the road to mastery. Explain and identify circumstances surrounding a particular day.